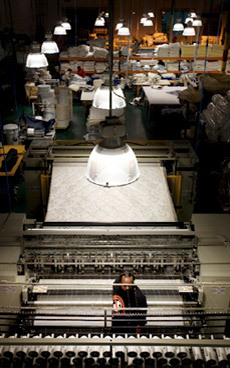 Southern Nights has been supplying mattresses and bedding products to the hospitality, education, government and healthcare industries nationwide since 1995. Southern Nights has an outstanding selection of product lines to meet your needs. We also routinely develop custom product specifications for our clients to match their unique needs and requirements. At Southern Nights, you’ll get better quality products for less!